It’s 2018 and smartphones are as important in our daily lives as other necessities like food and water. From booking cabs to checking the weather for rain, from reading the news to checking for important emails, from watching movies while stuck in a traffic jam to listening to music on a walk, we depend on our smartphones for almost everything. In such a scenario, there is nothing worse than a smartphone which can’t last long enough to do all the things you would want and expect from a smartphone. Most phones today may be able to last through a day, but some of them aren’t even capable of that when subjected to heavy use. 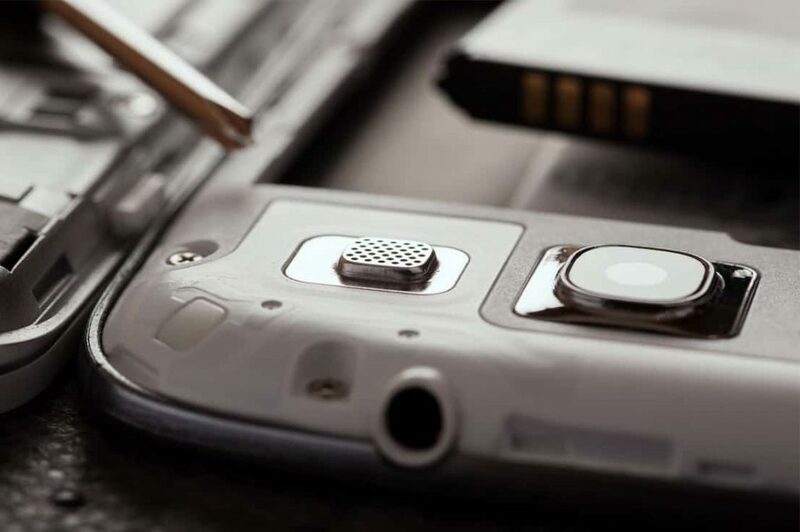 Unlike other smartphones specs such as the processing power, display, design, technology companies haven’t made any major breakthroughs in the battery department. A smartphone is meant to be a portable computer and if it can’t run like one, it is pretty much useless. Here, we have compiled a list of some of the smartphones with the best battery life of 2018 that don’t compromise on the specs either. While some of these manage this through giant batteries, others rely on some software trickery to squeeze out more life from a battery. Beautiful, blazing fast, amazing always-on display, best in class camera. Performance – The international version of the Galaxy S7 Edge comes with Samsung’s own blistering fast Exynos 8890 processor. That, coupled with 4GB of RAM, makes it one of the fastest smartphones available on the market today. It can open a ton of apps without stuttering, play games at their best quality, and breeze through almost anything you throw it. Samsung’s phones are known for being fast, and the S7 Edge is the fastest of them all right now. Camera – The S7 Edge has one of the best smartphone cameras today, if not the best. Its 12 MegaPixel f/1.7 lens also comes with Optical Image Stabilization and a LED Flash and is on par with the latest iPhone (even better in some situations). Display – Known for its extremely vibrant amazing displays, Samsung outdid even itself with the S7 edge. The curved at the edges display on the phone is not unique but also incredibly beautiful. They have even added a bit of extra functionality for the edge to serve as more than just a design gimmick. Lastly, Samsung has also added an “Always On” feature that can show you the time and battery level without having much effect on the battery itself. 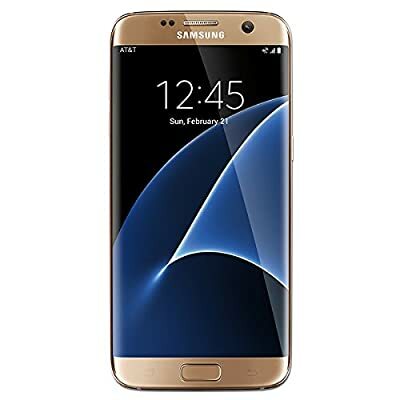 Design – The Galaxy S7 Edge is simply one of the best-designed phones available today. The curved edges gave it its very own personality. The slightly curved rear glass also gives it a premium look, that was lacking in Samsung’s plastic pre-S6 flagships. Battery – The Edge comes with a giant non-removable 3600 mAh battery that will work easily you get through a day of heavy usage (and some more too). The phone is also equipped with Samsung’s ultra-power saving mode which turns the display to monochrome and turns off all but the most essential of apps. 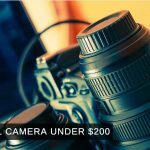 Incredibly cheap, high-quality build, solid camera. 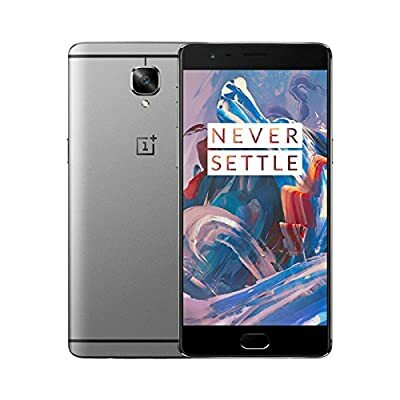 Performance – Touted as the flagship killer, the One Plus 3 is one of the best budget Android phones available in the market today. Like the S7 Edge’s US version, it comes with Qualcomm’s Snapdragon 820 processor, but it is one of the first smartphones ever to be equipped with 6 GB of RAM. That combination makes it one of the swiftest Android phones available in the market, even faster than Samsung’s flagship. Camera – The 16-MegaPixel camera on the One Plus 3 is quick, fast and simple. It captures great shots and won’t miss anything. It may not be as good as Samsung’s and Apple’s best, but the difference is barely noticeable. Display – The 5.5-inch 1080p display is bright and sharp. 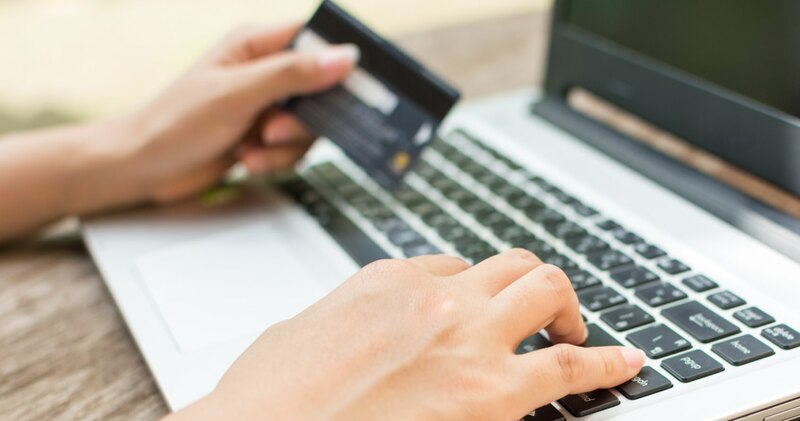 It also comes with a Night mode to reduce eye strain when looking at the screen in the dark, a feature recently introduced by Apple as well as Google in their latest operating systems. Design – It has a new aluminum unibody design that is leagues better than the crop of the budget Android phones available today. For $$$, you won’t find any phone with a better build and design quality than this. Battery – The 3000 mAh battery in the One Plus 3 is non-removable and is good enough to last a long heavy day. It isn’t as good as Samsung’s, but it is so close that it doesn’t matter. Moreover, it comes with Qualcomm’s QuickCharge 3.0 that can charge the phone from 0 to 65 percent in just half an hour. Outstanding battery, rapid fingerprint sensor, exceptional build. 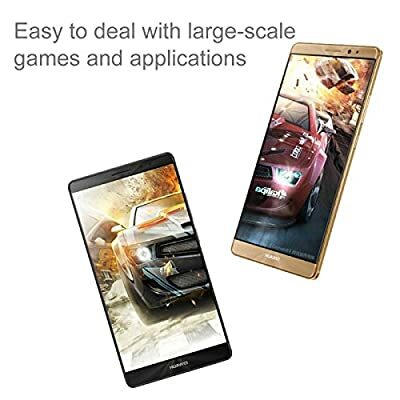 Performance – The giant-sized Huawei 8 Mate packs in giant-like specs as well. It has a Quad-core 2.3GHz Cortex-A72 + quad-core 1.8GHz Cortex A53 HiSilicon Kirin 950 processor and 3GB of RAM (for the 32 GB version). It can switch between apps with zero lag, play graphic-heavy games without a single stutter and handle the whole operating system fluidly. Camera – The camera on the Mate 8 is the 16MP camera with f/2.0 aperture. It is also equipped with Optical Image Stabilization for less-shaky photos/videos and has a 0.1-second phase detection autofocus. Regarding picture quality, it manages to tick all the right boxes but falls a little short in image processing (It tends to blur the pics a little bit). Display – The Mate 8 offers a gigantic 6.0-inch display with a Full-HD 1080p resolution. While a Quad-HD display would suit better for such a big display, the lower resolution does help regarding squeezing out more battery life from the phone. Design – The metal-clad Mate 8 is a premium smartphone, and you would know it the first time you lay your eyes on it. It is 7.9mm thick, but the slightly curved back also makes it feel thinner that it is. Battery – The one feature that makes the Mate 8 stand out from the other bunch of huge smartphones is the battery life. Powered by a whopping 4000 mAh battery and a slightly low-resolution FHD display, the Mate 8 can even get you through 2 days of moderate usage. The battery life is simply excellent, and you would be hard put to make the phone die down in a single day, even with extremely heavy usage. 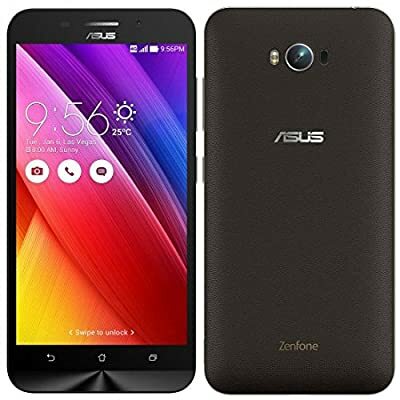 Performance – A mid-ranged smartphone, the ASUS Zenfone Max won’t win any awards in the performance department. It comes packed with a Qualcomm Snapdragon 410 processor and 2 GB of RAM. The phone is good for most basic tasks but don’t expect it to be a powerhouse or play graphic-heavy games on it. The Zenfone Max is an average phone with a heavy battery, and its specs reflect that completely. Camera – It comes with a 13 MegaPixel camera that is average at best. It will output decent shots with sufficient light, but low light performance is a disappointment. Display – The Zenfone Max has a 5.5 inch IPS LCD with a 720p resolution.The resolution is too low for a display this big and while the outdoor performance was good, viewing videos isn’t a pleasant experience on this phone. Design – It is a black slab of a phone made of plastic. It isn’t exactly disappointing, but nor is it exciting. Battery – The only thing this phone gets right is the battery; a 5,000 mAh behemoth. Thanks to that, this phone can easily last two days on a single charge.What’s more, you can even use it to charge other smartphones. Immensely powerful, great camera, fantastic battery life. 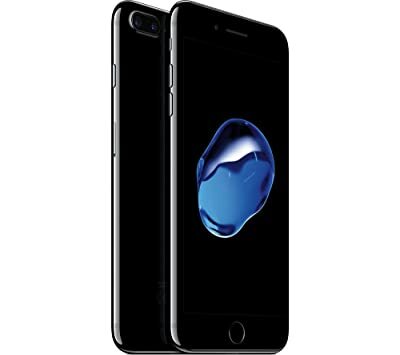 Performance – The iPhone 7 Plus is packed with Apple’s A10 Fusion chip, one of the most powerful processors to be packed in a smartphone ever. It features two high-performance cores for heavy tasks, coupled with two low-power cores for less processor-intensive tasks. This combination is what gives the 7 Plus an incredibly long lasting battery life and blisteringly fast performance. It is also Apple’s first phones to come with 3 GB of RAM, and it shows when you use the phone! Camera – The industry-leading camera in the iPhone has got even better with the iPhone 7 Plus! This time, Apple has used a dual-camera system as well as a faster f/1.8 lens. The dual-camera system helps the Plus switch to a true 2x zoom as well as apply a very DSLR-like blur effect. Display – The 5.5-inch Full-HD display is now capable of displaying a much wider color gamut. Like its predecessor, it also has 3D touch which now feels slightly more natural than before. Design – The 7 Plus is more of an evolutionary change than a revolutionary one in terms of design. The antennae lines have been moved, and Apple has also added water resistance. The biggest design decision remains the omission of the headphone jack, which can be a deal-breaker for some. Battery – The one area where the 7 Plus is noticeably better is the battery life. It can last a full long day of heavy usage without urging you to run to your charger. Since you can’t use a wired headset while charging the phone simultaneously, the added battery life is a great relief. Inexpensive, a great phone overall, durable. 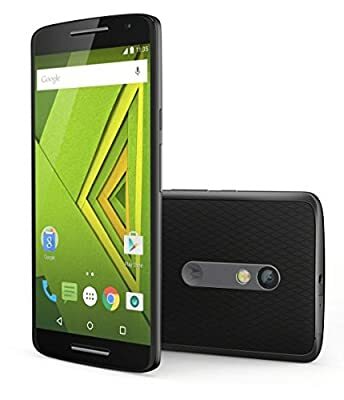 Performance – The mid-range Motorola Moto X Play comes with a decent Octa-Core Qualcomm Snapdragon 615 processor. Equipped with 2 GB of RAM, it is also mildly swift and fits in perfectly in the Android mid-range market. Regarding performance, it will handle almost any basic smartphone task. 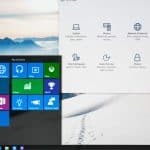 However, it does sometimes struggle when multiple apps are open or when performing a processor-heavy task. Camera – Motorola outdid itself with an excellent 21 MegaPixel camera in the Moto X Play. The camera is impressively good for a phone in this price range and the only area where it suffers slightly is in low-light. To account for that, it is equipped with a two-tone flash for capturing softer skin tones without causing blow-outs. Display – The 5.5-inch 1080p display on the Moto X is simply fantastic. It is not QHD, like some of the higher-end smartphones, but the lack of it means a better battery life as well as better performance. Apart from that, the phone’s display is pretty good. It will even allow you to switch between two modes; ‘Normal,’ with more realistic colors, and ‘Vibrant,’ with enhanced vibrancy and color saturation. Design – The Moto X Play is instantly recognizable as a Motorola phone. The front is simple and clean while the back features a plastic patterned back. It feels somewhat cheap but adds to the durability of the phone. It is considerably thick at 10.9 mm but the back is also slightly curved, making the phone feel fit easily into your hands. Battery – The Moto X Play’s non-removable 3,630 mAh is big for a budget phone, even for a phablet-sized phone like this. It can last a little over a day of heavy usage and maybe, even two days if you are not a heavy phone user. Unlocked for all GSM Carriers worldwide, such as AT&T, T-Mobile, H2O, etc. Beautiful, stock Android, fast updates. Performance – The latest and best Nexus to date, the Huawei Nexus 6P is Google’s vision of what a smartphone should be. It is powered by a Qualcomm Snapdragon 810 processor and a handsome 3GB RAM. Although it came out last year, it remains one of the fastest and most fluid Android phones, thanks to stock Android. It is also one of the very few phones to have Android Nougat running on it. Camera – The Nexus 6P broke the trend of bad cameras on Google’s Nexus lineup. Its 12 MegaPixel rear camera isn’t as good as the iPhone or Samsung’s latest Galaxy S, but it nearly hit the mark. Overall, it has a really good camera that will perform well for almost any situation, including low light. Display – Equipped with a super high-resolution Quad-HD display, the Nexus 6P has one of the best displays on the market today. It is an AMOLED display and sufficiently bright for outdoor use as well. Design – Unlike previous Nexus devices, the Nexus 6P is made to be premium. It is solidly built from aluminum and has smooth, rounded edges that make it a pleasure to hold. There is a big camera bump on the back but they have made it a part of the phone’s design. Battery – It comes with a decently large 3450 mAh non-removable battery. Alongside Google’s battery tweaks in Android N, that battery makes for a fantastically long-lasting smartphone. When considering a smartphone, there are some things to take into consideration. 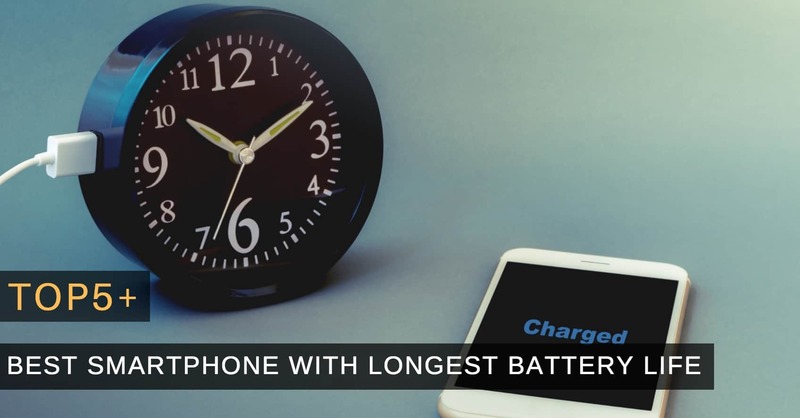 However, since our major concern for this article is the smartphone that can last the longest, the first thing we will look at is the size of the battery. The battery life of a smartphone depends on many factors. Simply put, the bigger the battery will be, the longer it will last. On the other hand, the larger the display is, the amount of power it will draw will be as big and will have an opposite effect on the battery life. The perfect recipe for a long-lasting phone is to have a giant battery and a standard average-resolution display. As stated above, the display is the biggest factor in determining the phone’s battery life (apart from the battery itself). The phone’s display can be responsible for taking up as much as half the power. Smartphone specifications are a must when considering any phone. There is no point of buying a low-powered smartphone that can last longer if it won’t be good for your usage. Design: Smartphones with big batteries usually tend to be a bit on the thicker side. Still, that is no reason to compromise on the quality of the design, and most modern flagships have managed to find the perfect balance between design and battery size. We use our smartphones as our daily photography devices too. Fortunately, most smartphones today have cameras that are good enough not to force us to carry separate cameras. Today, your smartphone choice is almost as important as your choice of clothes. Our phones portray our sense of brand and likeness. Recently, some Chinese brands have also flooded the markets with ultra-cheap and genuinely great phones. Up until a couple of years ago, it was hard to buy a flagship phone and still expect it to last through a full day of heavy usage. 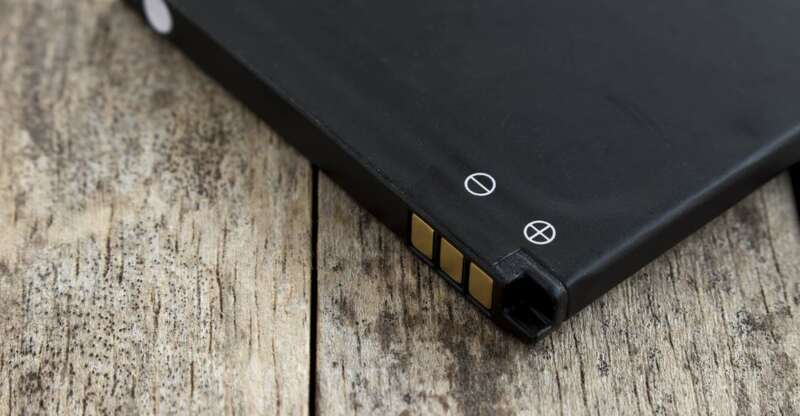 However, things have changed pretty quickly, and smartphone manufacturers have realized the need for a big battery as well as more powerful specs. Today, you can pick almost any flagship phone from a popular smartphone manufacturer, and chances are, it will easily last you through a day. 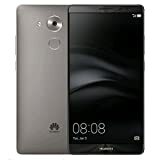 Moreover, there are phones like the Huawei Mate 8 and the iPhone 7 Plus which will even make it through to the next day before giving up. Not looking for a powerful phone but want a bigger battery? You still have a choice in the form of the ASUS Zenfone Max.